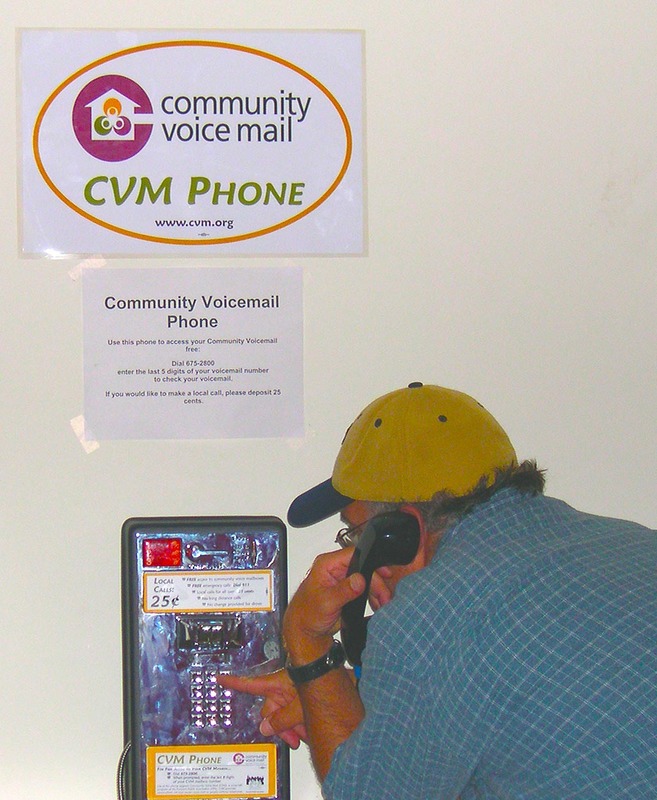 Solid Ground’s Community Voice Mail (CVM) program has been using voice mail technology to connect homeless and phoneless folks to employers, housing and family for more than 20 years. With the technology landscape rapidly changing, the program has been looking at how it can continue to help low-income people overcome barriers to communications and technology. 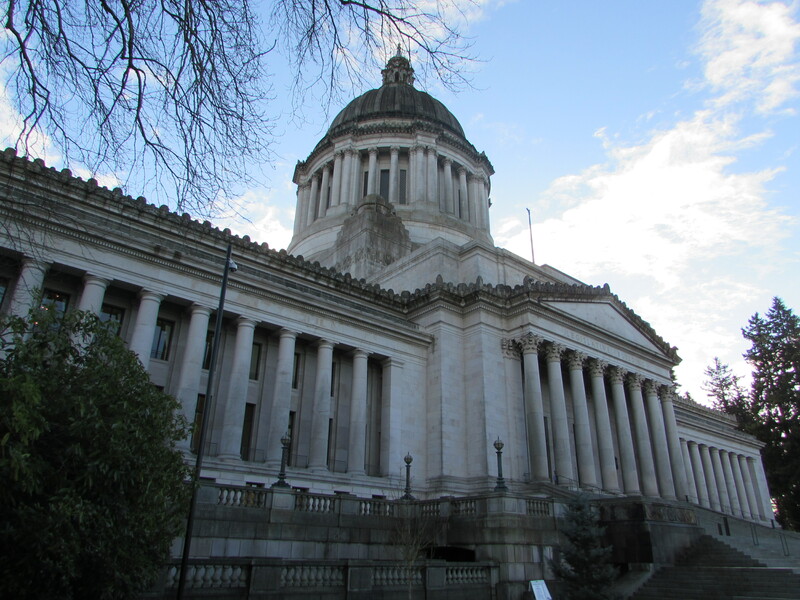 Two graduate students from the University of Washington Evans School of Public Affairs undertook an in-depth program assessment this year and will be presenting their findings at Solid Ground on June 6. The event is also an ice cream social! The project involved evaluating the CVM program, assessing the communications needs and barriers of the clients it serves, and strategizing to expand and evolve the CVM program to keep up with clients’ needs in the 21st century. The findings and recommendations go beyond what CVM currently offers to examine the broader communications and technology needs of very low-income people in King County. There will be brief comments from staff, program participants and CVM National, and then the UW interns will present the findings and recommendations of the CVM program assessment, followed by questions and answers. Seattle Community Voice Mail Seattle is a partnership between Solid Ground and the Community Voice Mail National Office (which is unveiling a new name soon!). To RSVP, or for more information, please email cvm@solid-ground.org. “They just thought it was my phone. That saved me from shame,” Samuel said. “That gave me the feeling that I was a normal guy." Samuel grew up in a tough neighborhood, but life at home was even tougher. The third of 14 children, he struggled with poverty, abuse and emotional distance from his family. When he left home at 18, his bottled-up anger ultimately led to some bad decisions that triggered a cycle of homelessness. Although he was jobless and living in shelters, it was important for him to keep his dignity. 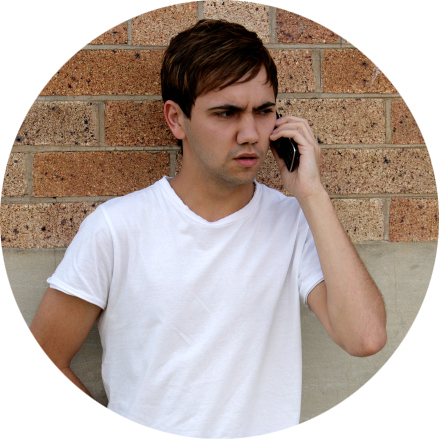 Samuel avoided telling friends he was struggling, and he wasn’t in touch with family members. He was isolated and simply trying to survive. 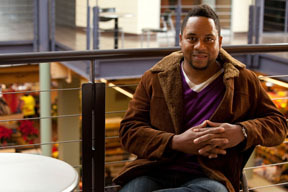 When he began to look for work, he found the job hunt nearly impossible without a home – or a phone. 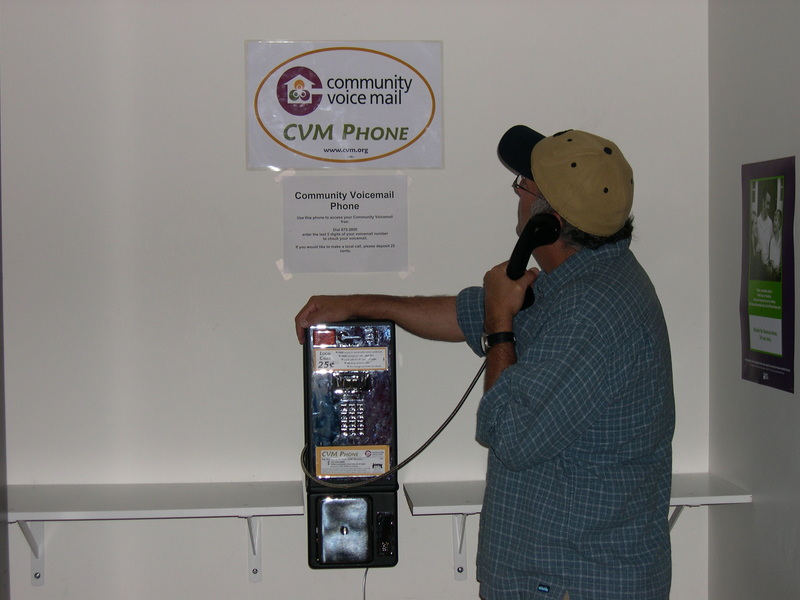 It was at this critical point that he stumbled on a life-changing opportunity: Community Voice Mail (CVM). Samuel put his CVM number on his résumé and gave it out to potential employers when he applied for jobs. A CVM number looks like any other local number, so no one knew about his personal situation. Employers would call and leave messages, and Samuel would call back – often using courtesy phones in hospitals or social service agencies. That voice also told Samuel there were a lot of people out there just like him – that he was not alone. He was able to connect with people in similar situations, who were dealing with the same issues he faced. CVM gave him the ability and the encouragement he needed to seek help and move forward.